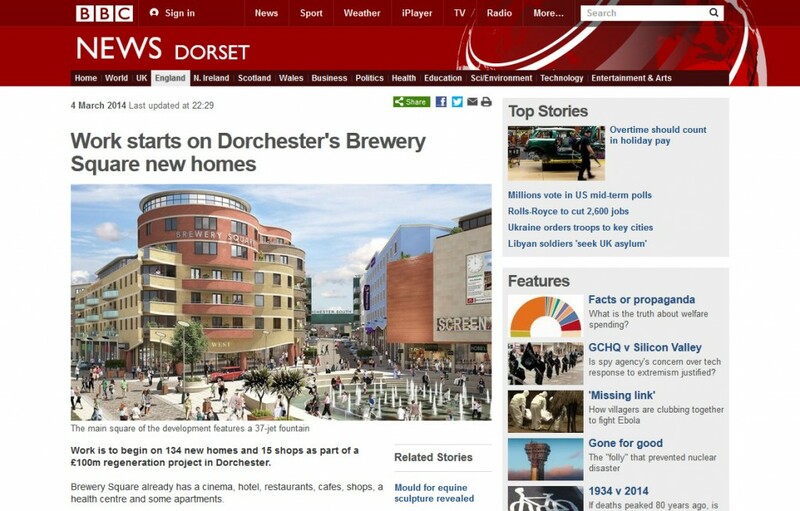 Screen-grab of the BBC Website showcasing eye-kon’s Marketing CGI of the Cooperage. The article dates March 2014, but it is always nice to stumble upon our work on the web. It was published around the time when we visited the site, when had the opportunity to compare this and other additional 3D visuals we had produced with the buildings already completed. We had posted a few pictures here. It is quite gratifying! The construction has now started on the new block that includes the Cooperage, the Keg Store, Copper Crescent, Hop House and Barley House. This work was done in cooperation with CZWG Architects.